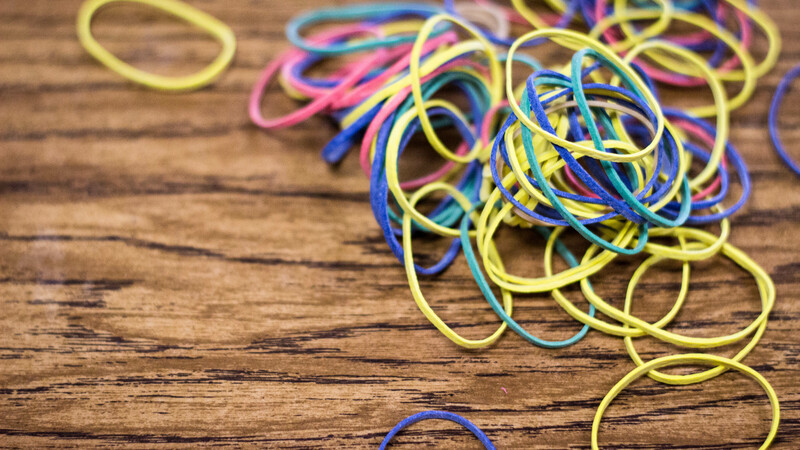 Rubber bands are henceforth banned from our school. If you are caught with a rubber band of any size, shape or color, you will be placed in ISS immediately. This includes silly bands and any other elastic material you could stretch and shoot across the room. This entry was tagged education, middle school, teaching. Bookmark the permalink.